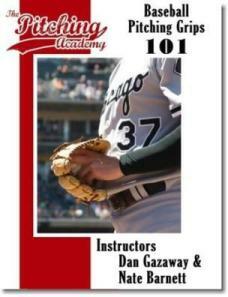 Welcome to The Pitching Academy! 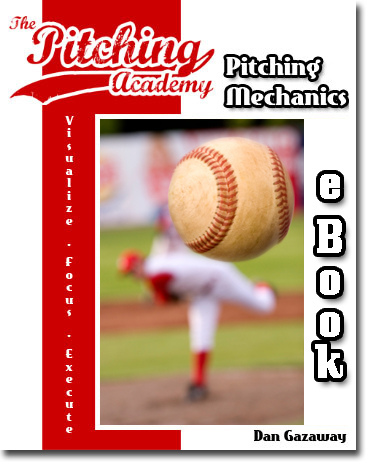 If you're a pitcher looking to increase pitching velocity, improve pitching mechanics through proper pitching technique, throw nasty knee buckling pitches and improve your overall performance on the mound; you've come to the right place! 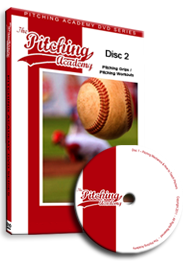 Regardless of your pitching goals, we are confident we can help you learn how to pitch, improve pitching technique, increase pitching velocity, proper pitching grips and much more! 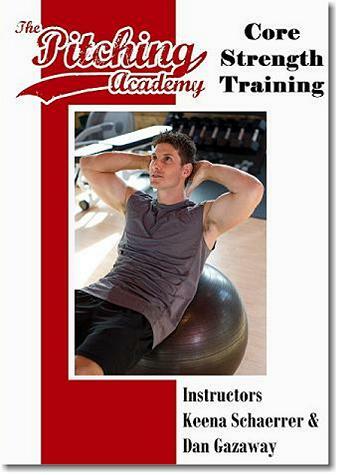 We have spent countless hours researching and instructing baseball pitchers. We know what works and what doesn't! With that said, the majority of pitchers are being taught incorrect pitching technique which can lead to a boat-load of problems, both physical and mental. Most coaches simply teach what they were taught years ago and it never was good information in the first place! This type of misinformation is being spread all over the baseball world like wildfire and is being preached like gospel. So where do I go to learn how to pitch faster? Most pitchers come to us because they want to throw faster, throw with pin-point control or they want to throw better breaking pitches. Many parents and coaches (regardless of their pitching experience) find us because they don't know how to take their pitchers to the next level! With over 50 years of baseball experience, we are 100% confident you will find a pitching solution with one of our products.